The Ayurvedic Healing Village is - No. 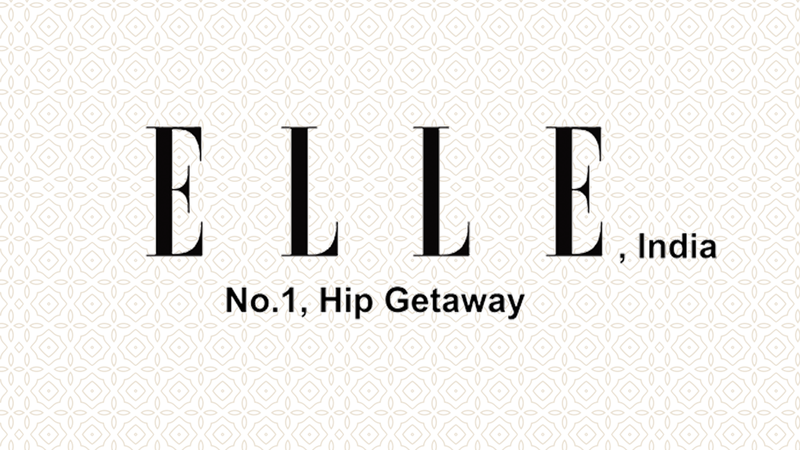 1 Hip Getaway as per Elle magazine’s February 2012 issue. Elle is the world’s largest selling fashion magazine. 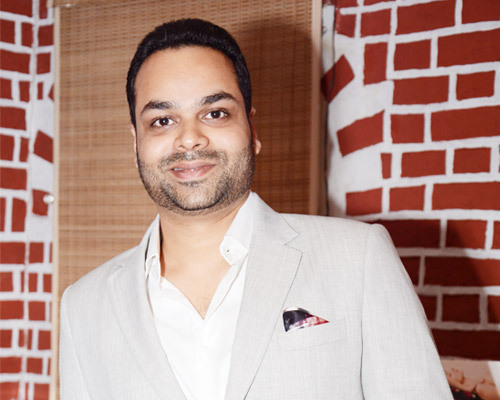 It released a list of top hip gateways of India, in its February 2012 issue. Elle take into account a lot of features while selecting the top destination like location, services, ambiance price., food and price. According to Elle February 2012 issue this year Kairali – The Ayurvedic Healing Village Palakkad, Kerala was the No. 1 HIP gateway. Elle wrote Kairali – The Ayurvedic Healing Village nestled amidst picturesque mountain of Palakkad district, Kerala. It has 30 luxurious unique villas designed with the theme of zodiac sign divided in four categories Deluxe, Classic, Royal and Maharaja. The food that is served to the guest is made of pure organic herbs and other vegetables and fruits that in grown in their own farms without using any chemical fertilizer. The cuisine is authentic vegetarian cooking, even the water provided in room is treated with herbs and thus it helps to cleanse and detoxify your system. According to Elle Kairali’s wonderful location, ancient Ayurvedic treatment, luxurious stay and services, healthy environment, organic food makes it stand out and the treatment is so soothing that you will feel the effects long after you have returned. Kairali’s special Ayurvedic packages and Ayurvedic massages are customized as per each client’s need and body constitution for potent results. Only medicated oils and herbs are used in treatments and massages that have no side effects.